Below you will find a list of upcoming bus tours and concerts sponsored by SONshine Ministries. If you have any questions about them please feel free to contact us by email or phone. 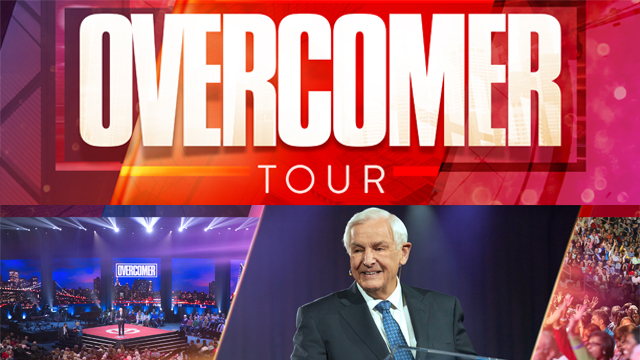 The message of OvercomerDr. Jeremiahs transformational guide to spiritual warfarewill be rolling into Norfolk. There are spiritual battles raging in unseen realms, and Gods children were never meant to live in defeat. Discover eight ways to live a life of unstoppable strength, unmovable faith, and unbelievable power at this Turning Point live rally. Includes: Deluxe motorcoach transportation, and ticket to the event. Food will be available for purchase at the venue, or you are welcome to bring a packed lunch with you to eat on the bus. Cost: $50 per person. Call Jean Kelley at 540-476-5211, Dustin Kline at 540-810-6236 or email dustinkline@gmail.com for details or to sign up. Join us as we experience this breathtaking brand new world-class museum of over 430,000 square feet dedicated to the Bible! Includes amazing features such as 40-foot tall bronze doors at the entrance to the rooftop garden, and everything in between! 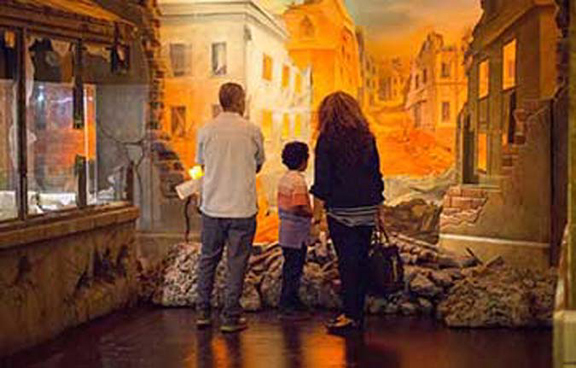 The museum provides guests with an immersive and personalized experience as they explore the history, narrative, and impact of the Bible. Museum of the Bible is an unparalleled experience, using cutting-edge technology to bring the Bible to life. It spans time, space, and cultures, inviting everyone to engage with the Bible. Includes: Deluxe motorcoach transportation, and ticket to the museum. We will stop for lunch-on-your-own before heading home. Call Jean Kelley at 540-476-5211, Dustin Kline at 540-810-6236 or email dustinkline@gmail.com for more details, or to sign up. We are making plans for a bus trip to the Billy Graham Library. This will be a two-day, one-night trip. Pricing varies depending on the number of people per room. Call Jean Kelley at 540-476-5211, Dustin Kline at 540-810-6236 or email dustinkline@gmail.com for a flyer and details. 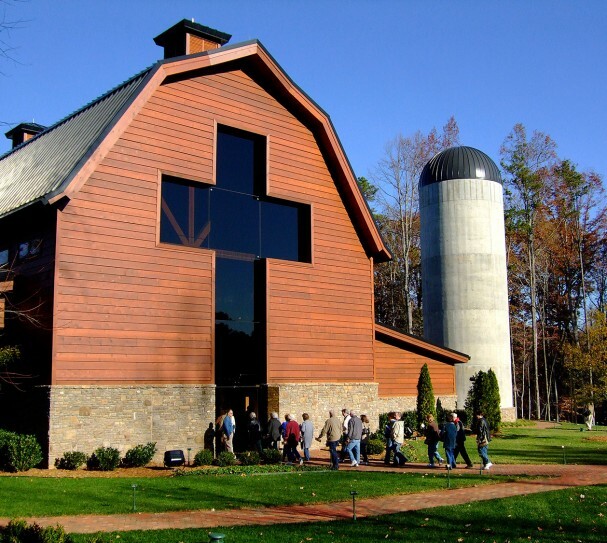 CONCERT -Sunday, August 11, 2019 at 7:00 p.m. - Jeff & Sheri Easter, along with special guest Larry DeLader - at the Rockingham County Fair in Harrisonburg, Virginia. Join WBTX Radio and the Rockingham County Fair on Sunday, August 11th at 7:00 p.m. for a jam-packed fun and FREE event with Jeff and Sheri Easter and special guest Larry Delawder! A free-will offering will be taken at intermission. After 27 years of music and marriage, Jeff and Sheri Easter continue to encourage hearts in the field of Southern Gospel Music winning many awards. Their children are a part of the band as well! 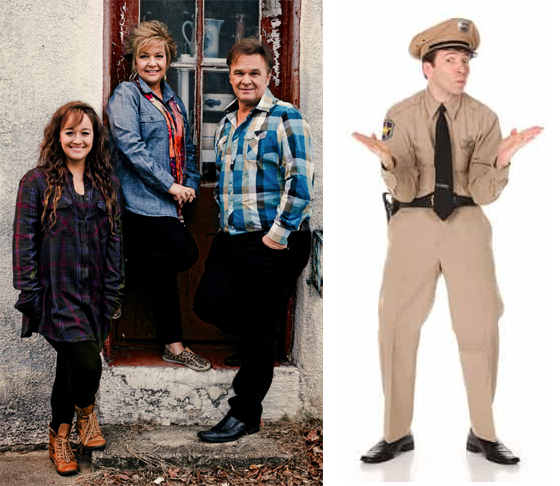 Larry DeLawder owns Larry DeLawder Ministries and impersonates the unforgettable Barney Fife of the Andy Griffith Show! Larry is of the same size and stature as Barney and has perfected all of Barneys mannerisms so well you will think he really is Barney! For additional information contact WBTX radio at (540) 896-8933. Join us on this unforgettable trip to the National Quartet Convention, held in Pigeon Forge, Tennessee. 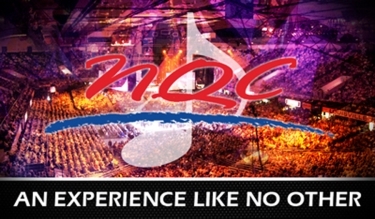 You'll get to enjoy all of the phenomenal concerts and events at NQC, plus have the flexibility to come and go as you please to enjoy any of the other endless entertainment/dining options Pigeon Forge has to offer. The National Quartet Convention is the largest multi-day Southern Gospel event of the year, and features top-notch groups in the industry from all over the country, and beyond. You can enjoy great gospel music all day into the night if you'd like, or just enjoy the evening concerts and selected daytime concerts. We are leaving on Wednesday, September 25th and returning home on Sunday, September 29th. You have tons of vents/concerts to choose from each day and an extended concert with lots of your favorite artists/groups each evening. This is a great way to see all of the big name groups in person, many of which you don't get to see in this area. Prices are very reasonable and vary depending on the number of people per room. Call Jean Kelley at 540-476-5211, Dustin Kline at 540-810-6236 or email Dustin for details or a flyer. After decades of crushing Roman rule, the Hebrew people are losing hope. When will the promised Messiah come? Into the midst of this turmoil, young Mary is told she will miraculously bear Gods son. Who can even believe such a thing? Celebrate the season with your whole family as the Christmas story unfolds right before your eyes. Cost: $135 all-inclusive. Includes deluxe motorcoach trasnportation, ticket to the show, delicious buffet meal at Hershey Farm, and a packed lunch on the way home. Call Jean Kelley at 540-476-5211, Dustin Kline at 540-810-6236 or email dustinkline@gmail.com to sign up. Join the Bowers on this Faith-full Journey through the Lands of the Bible. This trip will include many of the major sites in Israel, including Caesarea Marittima, Megiddo, Nazareth, Mt. 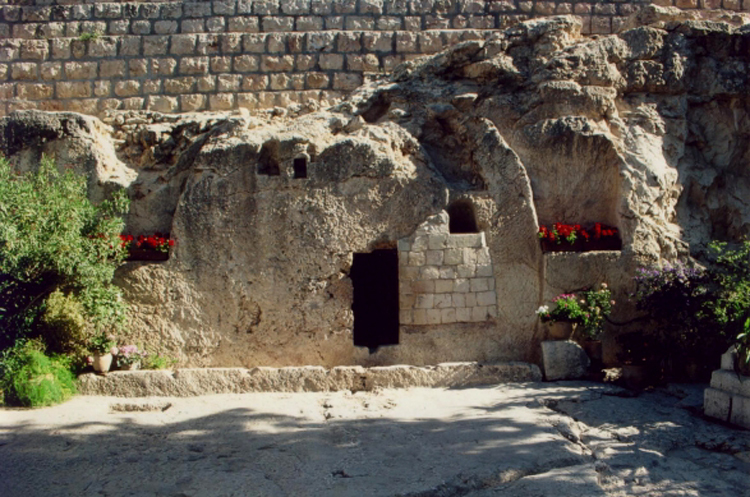 Carmel, Capernaum, The Sea of Galilee, The Mt of Beatitudes, Tel Dan, Caesarea Philippi, Jericho, Ein Gedi, Gideons Spring, Qumran, The Dead Sea, Bethlehem, Masada, Jerusalem, The Mount of Olives, The Garden Tomb and so much more. In addition we will visit Mt. Nebo, Petra, Beersheba, and Eilat, Devotionals will be shared at many sites to reflect on the spiritual significance of these Biblical and historical locations. For details or questions, contact George Bowers at (540) 333-1129. Limited availability. 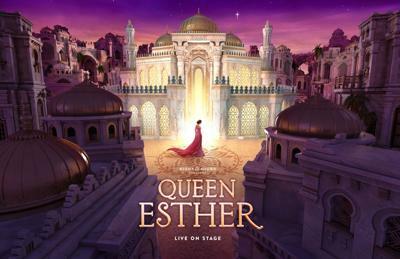 Bus Trip - Wednesday, March 25, 2020 - Queen Esther - Sight and Sound Theater in Lancaster, PA - BRAND NEW SHOW! Everyone has a story. Set in the opulent yet perilous Persian Empire, QUEEN ESTHER is a captivating tale of beauty and bravery. Esthers ordinary life changed forever when she was taken through the palace doors, entering a new world of royalty and risk. With a crown on her head and a secret in her heart, can she find the courage to trust in Gods plan and believe that she was made for such a time as this? Experience one of the most riveting Bible stories of the Old Testament as it comes to life with magnificent sets, special effects and live animals in this brand-new, original stage production! Cost: $130 all-inclusive. Includes deluxe motorcoach trasnportation, ticket to the show, delicious buffet meal at Bird-in-Hand, and a packed lunch on the way home.